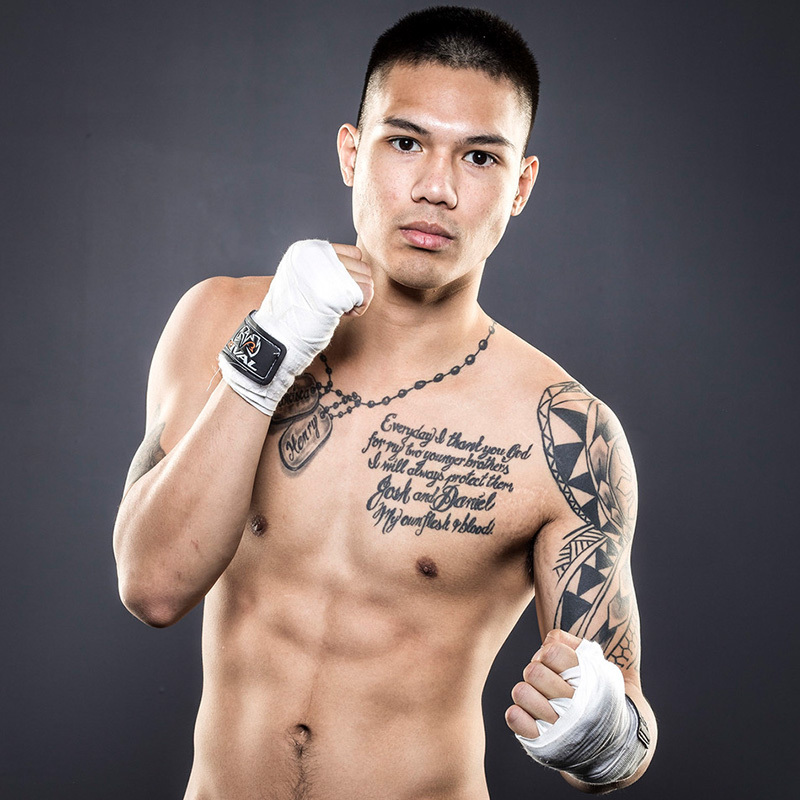 Marc Pagcaliwangan is a professional boxer who is undefeated at 10-0, with 8 knock outs. Born in Toronto, Ontario, Mark is a former Christian and now proud atheist whose goal outside the ring to reach out to all the “closet atheists” who watch his sport. In the ring, Mark is a super-bantamweight fighter and spends his time training in Los Angeles, California.